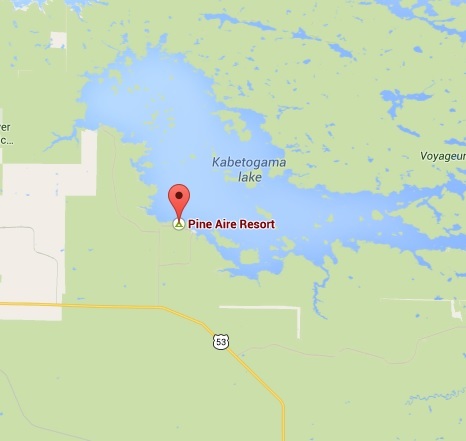 Pine Aire is located 80 miles north of Virginia, Minnesota, 144 miles north of Duluth on U.S. Highway 53. 3 miles on a paved road to reach our resort. Our signs will also direct you from Highway 53.